Did you all know that Where’s Westie #15 is less than a week away!??? Saturday November 19th at the Granada! 1pm – 5pm! With Danny Maika LIVE! 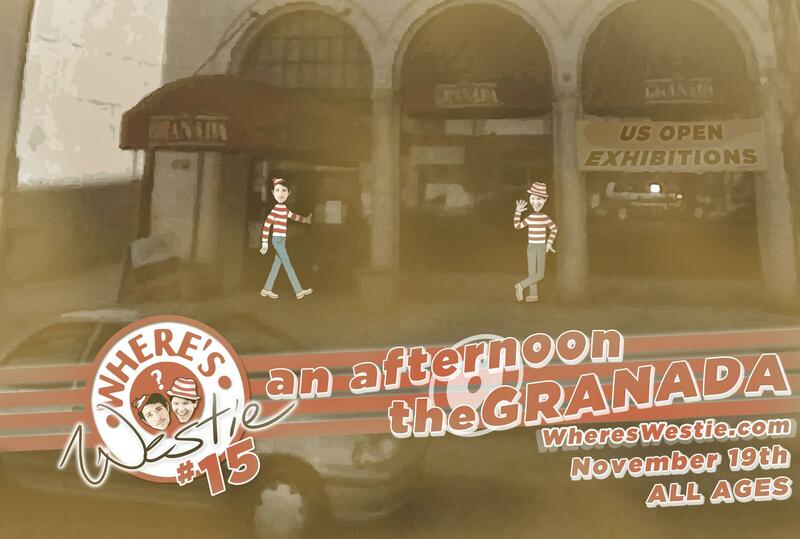 So get your dancing shoes ready and come out for an awesome AFTERNOON at the Granada!